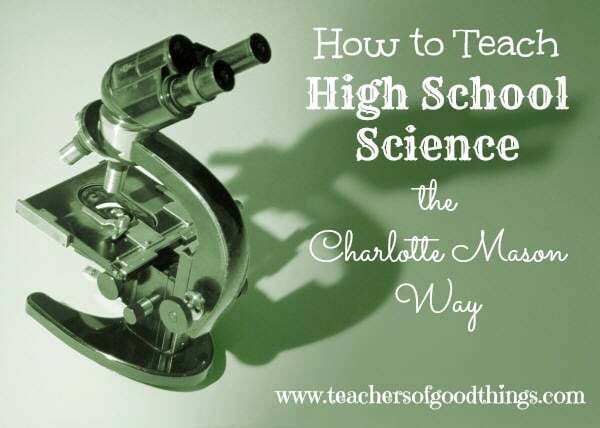 Science is one of our favorite subjects. 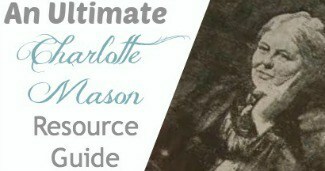 I don’t know if that would have been the case if we didn’t follow the Charlotte Mason way for our homeschooling method of education, though. It has been the best thing by far for our family. As a family that are strong creationist, science has always been an exciting subject for us. It was really important for our family to utilize great resources in teaching our children science, as although we love learning about creation, we knew that having ‘teachers' who can teach us strong creation knowledge in the science was crucial in raising our children to rightly divide the truth in science and learn of God's wonderful creation. Wonders of Creation 6 Book Series that includes: The Geology Book, The Astronomy Book, The Cave Book, The Fossil Book, The Ocean Book, The Weather Book. Each of these books came with a study guide that is worth its price. Moody Science Classics: 19-DVD Set – although these were produced years ago, I love how they bring science and the Bible together. All ages will love these, my favorite is watching how a butterfly goes through metamorphosis! What wonders to watch. Answers with Ken Ham – 12 DVD Classic Collection – this series is awesome and was included in my list of items to look for when Planning for Home School Sick Days. Biology 101: This series was a perfect DVD series for our family. Wes Olson was a perfect teacher for teaching this subject to our family. 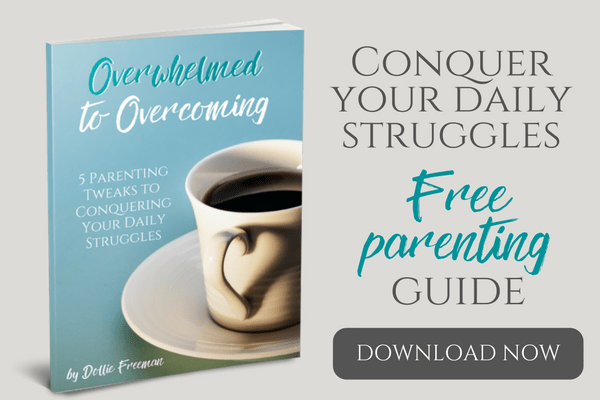 His ability to capture the attention of even our youngest children, while captivating both my husband and I proved to be a resource that we shared with our friends at every opportunity. 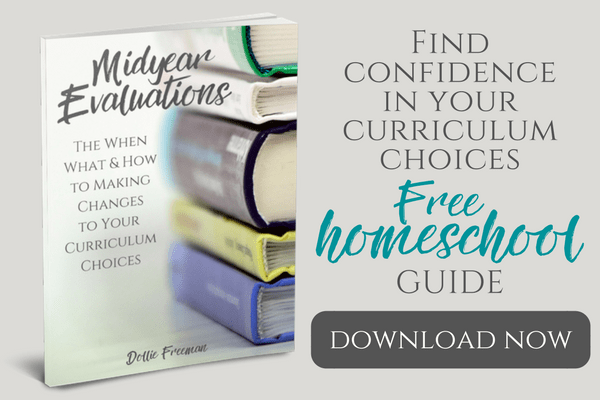 What has proven to be very helpful in using the DVDs for our high school curriculum, is that it comes with a Guide book that reinforces what was covered on the DVD. In addition it comes with an accredited program to use in order to give your students a full credit for the program. Watch a clip here! 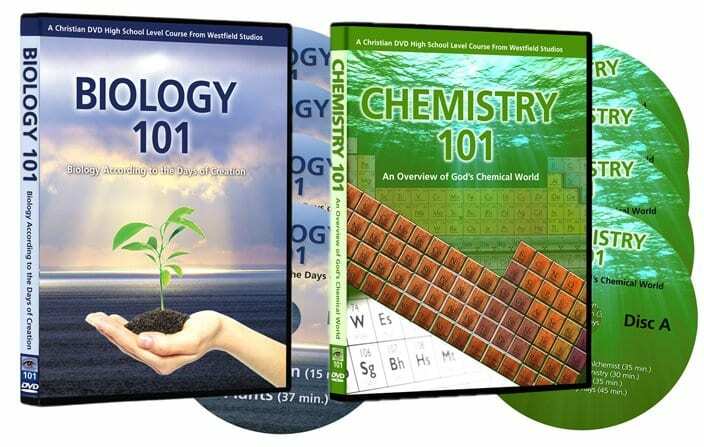 Chemistry 101: When I saw that this DVD series was available, we were already half way through my daughter's last year of home schooling. I ordered it that day! She was able to still push through the assignments, since I already had purchased Exploring the World of Chemistry and had journal assignments for her. Both she and my second child was thrilled to see that this was added to the school year, as they really enjoy Wes Olson's style of teaching, creating a deeper love of science that I wouldn't be able to give to them. Watch a clip here! Be looking for Physics 101 – coming out in late 2013 or early 2014! Wes Olson, the creator of The 101 Series, which includes our favorite Biology and Chemistry resource, is half way through the script for this addition to the series. You don't want to miss out on this one! Having great resources will help you fill the rest of your required time needed for a full credit (approximately 120 hours of study) but you will need other assignments to fill this time. The 101 Series provides great help in accomplishing this in fun ways that the student will enjoy. Presently, they are working on Physics 101 and has a target date for late 2013 or early 2014. You do not want to miss the opportunity to enter to win a FREE SET for Biology 101 and Chemistry 101. This giveaway will be going on through now until February 6th, with the winner being announced on February 8th. This is a giveaway value of $140! *I approached The 101 Series to becoming my sponsor to BEECH Retreat, because I love their products and wanted to share ‘good things’ with my readers, while raising the cost of my conference attendences. In hearing my heart for their product, they invested in me to go to BEECH Retreat and learn how to do what I love… better. Enjoy their giveaway!